Agility Cones are essential to building explosive acceleration and deceleration during competition. By focusing on quick step movements, running form and body control you will see the benefit of training with Agility Cones fast. By simulating game like cuts you will develop the proper footwork needed to perform at your best with the ability to change direction quicker and more effectively. 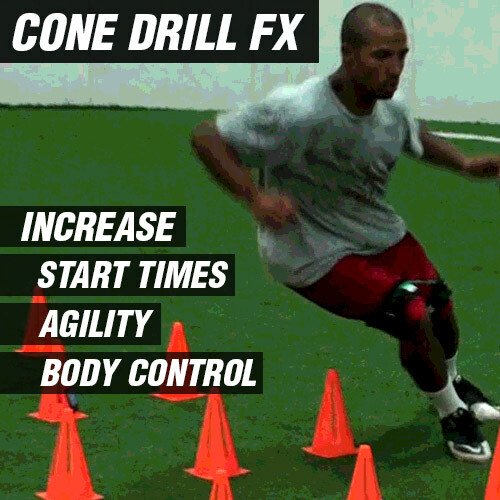 In addition to Agility Cones you will receive Cone Drill FX. This training program will help you get started training with Agility Cones. During each training session you will receive technique tips, drill setup breakdowns and training advice from our expert trainers. 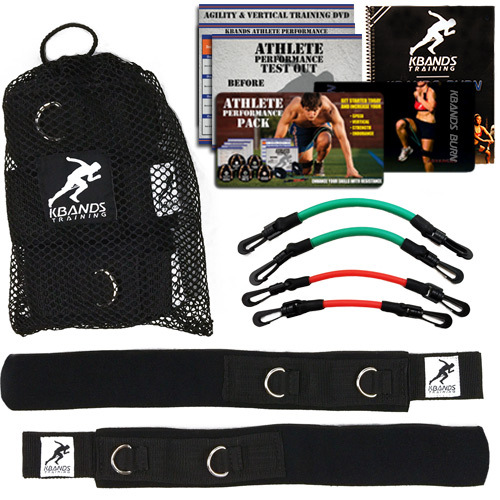 Build quicker cuts on the field or court. Improved body breakdown and control. Included with each set of Agility Cones you will receive Cone Drill FX. Place this downloadable training program on your Smartphone, tablet or computer and train anywhere. Build explosive acceleration and decelerations today with Agility Cones and Cone Drill FX.